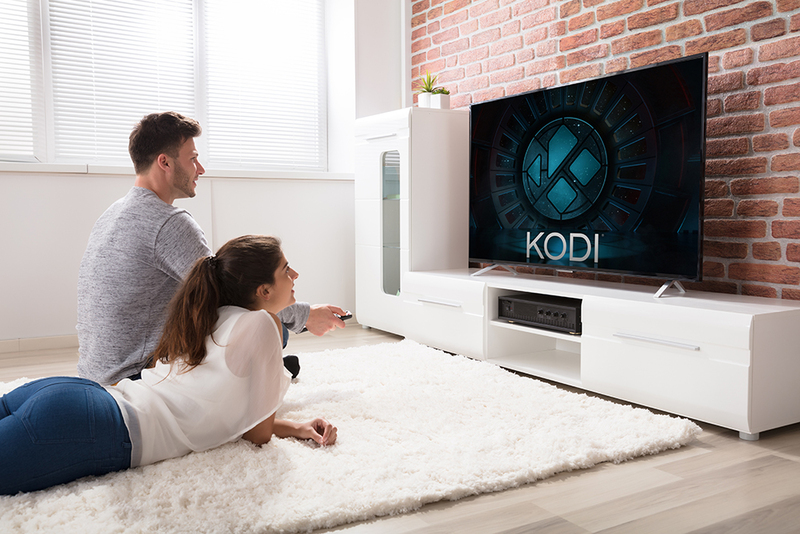 It’s been two weeks since the Kodi Foundation rolled out the official stable release of Kodi 18 'Leia', the latest iteration of its hugely popular home theater software. Kodi 18 offers lots of big changes, including a new Games area, updated and improved PVR backend clients, and a redesigned Music section. It's great, but if you’ve been having problems with the software, the latest update -- Kodi 18.1 RC -- might fix them for you. SEE ALSO: Kodi 18 'Leia' is officially available -- download it NOW! To download Kodi 18.1 'Leia' RC, go to the official download page, select your platform of choice and you'll find it under the pre-release tab. For Android and Windows there's an easy-to-use download add-on available in Kodi’s repository.